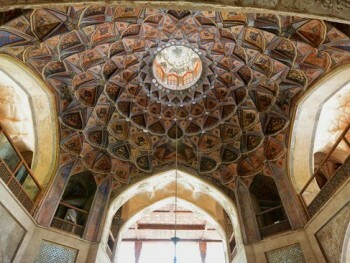 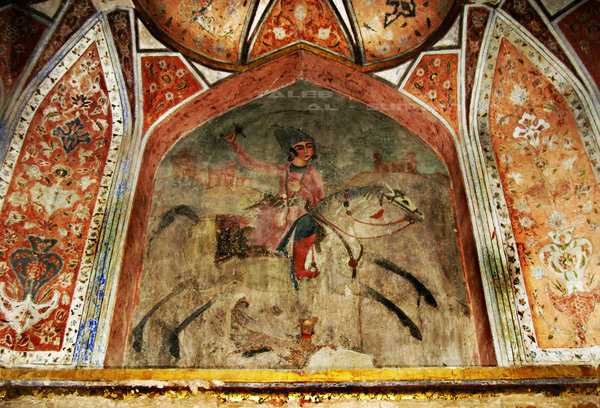 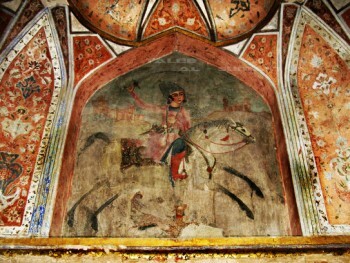 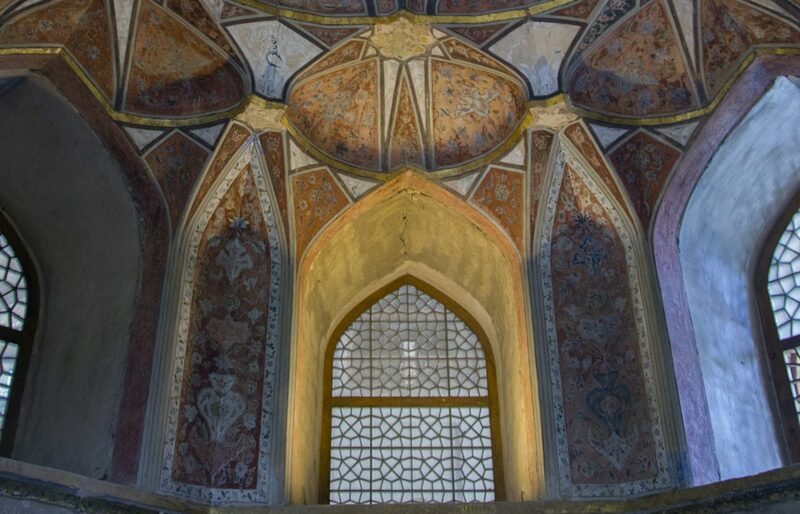 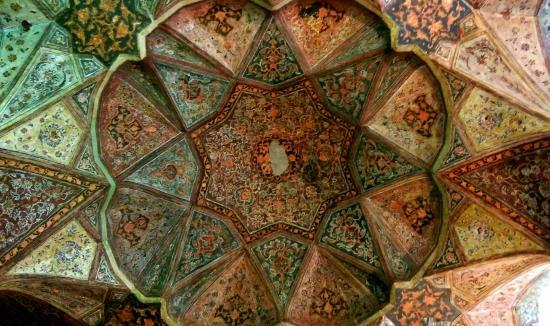 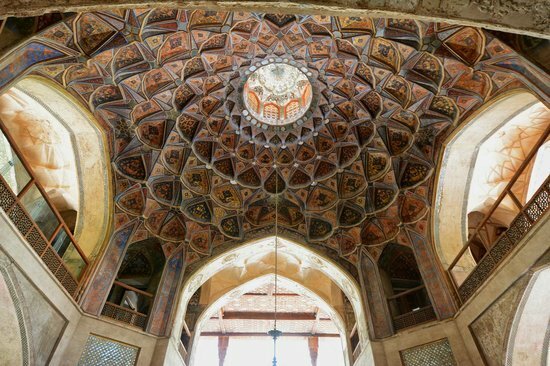 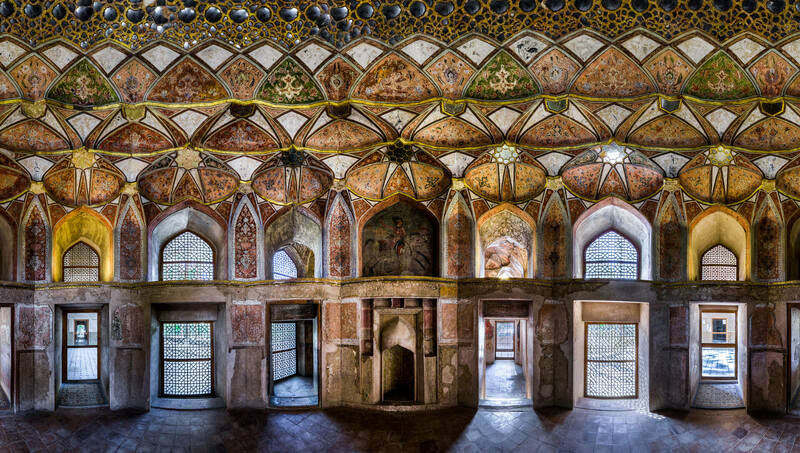 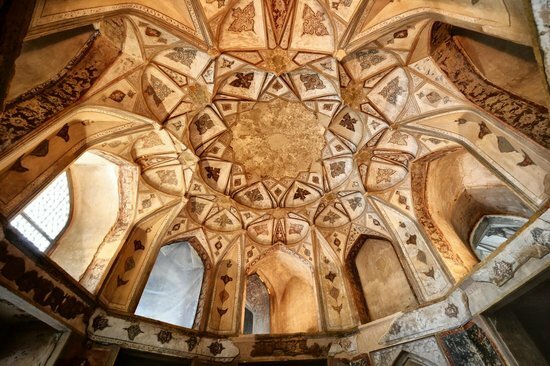 One of the remaining monuments of Safavid Era is Hasht Behesht Palace. 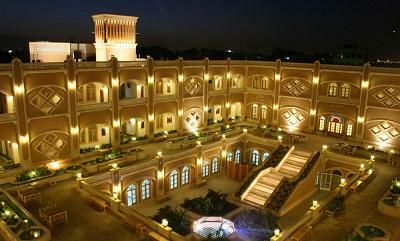 Its brilliant architecture along with its design and decoration have made it a legendary palace. 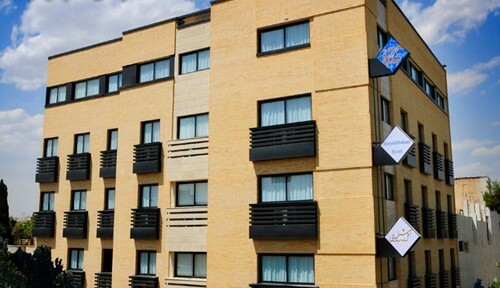 It has four different façades each one visible through a particular angle. 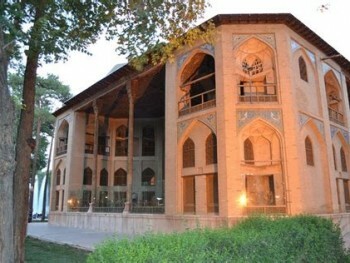 There is also a garden around this structure from which not much has remained. 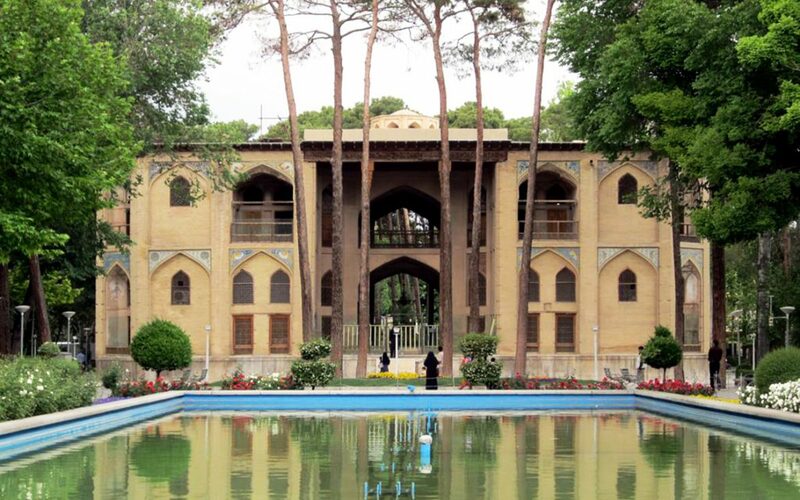 However, a park has recently been established near the building with modern affiliations. 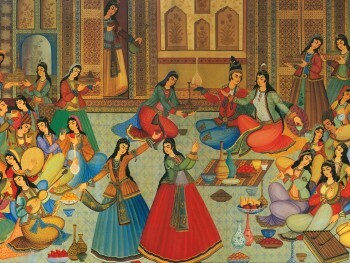 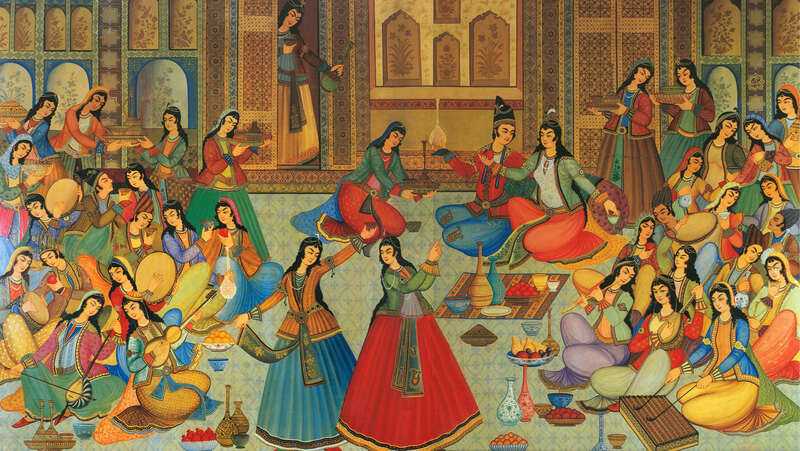 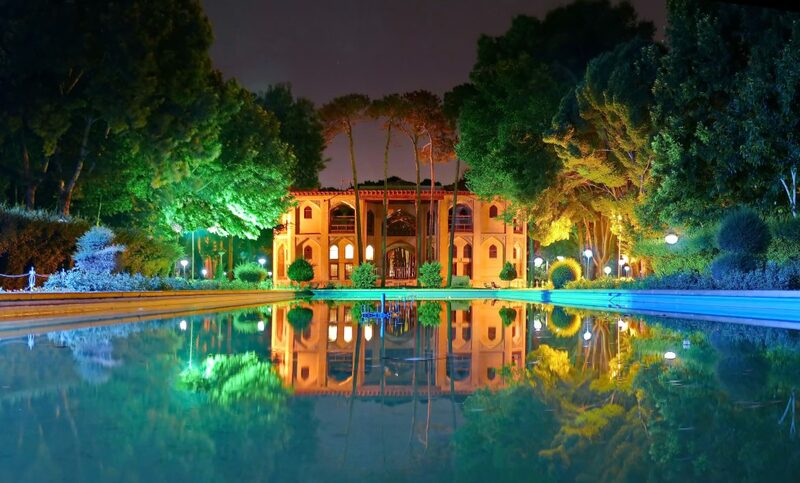 You might like to have some Persian delicious meals in the good restaurants around Hasht Behesht Palace. 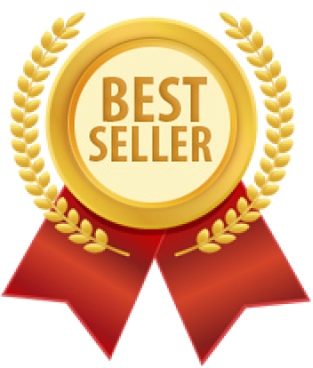 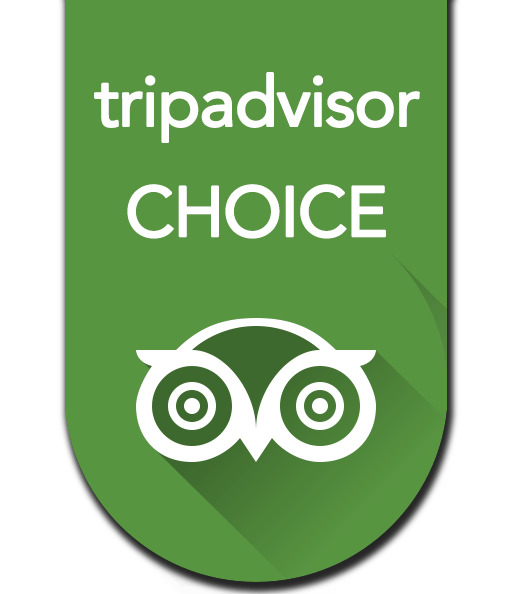 Apochi offers some of the best restaurants to you as it always cares to put forth the bests for its customers. 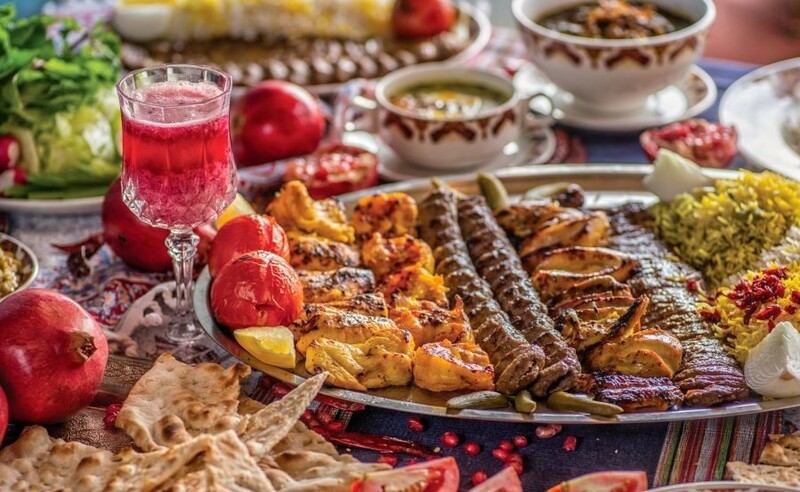 These restaurants are Adak Fast Food Restaurants, Venice Restaurants, Nobahar Restaurants, Saraye Simorgh Restaurant, Shahrzad Restaurant, Pasto Restaurant, Hakim Bashi Persian Restaurant, and Kowsar Restaurant. 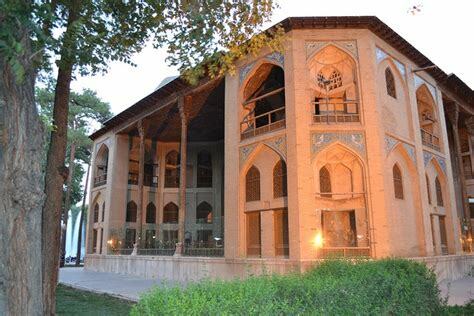 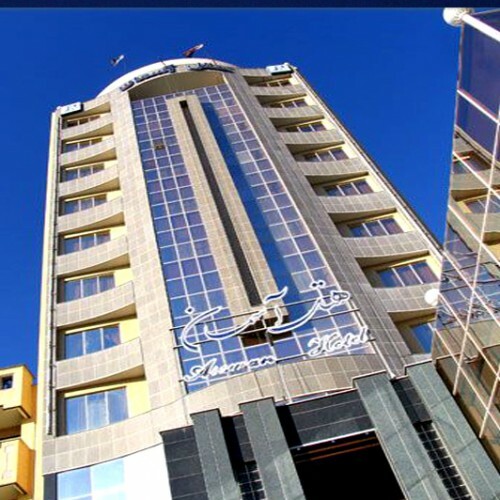 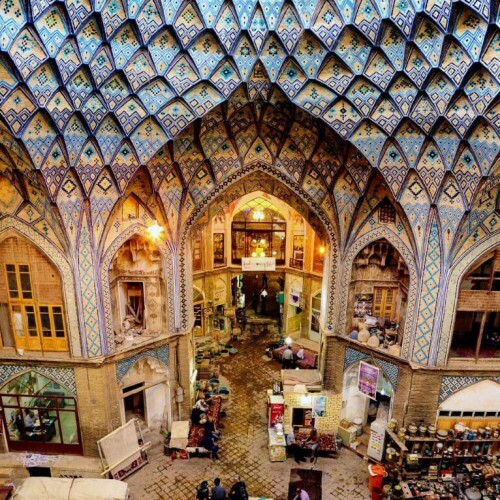 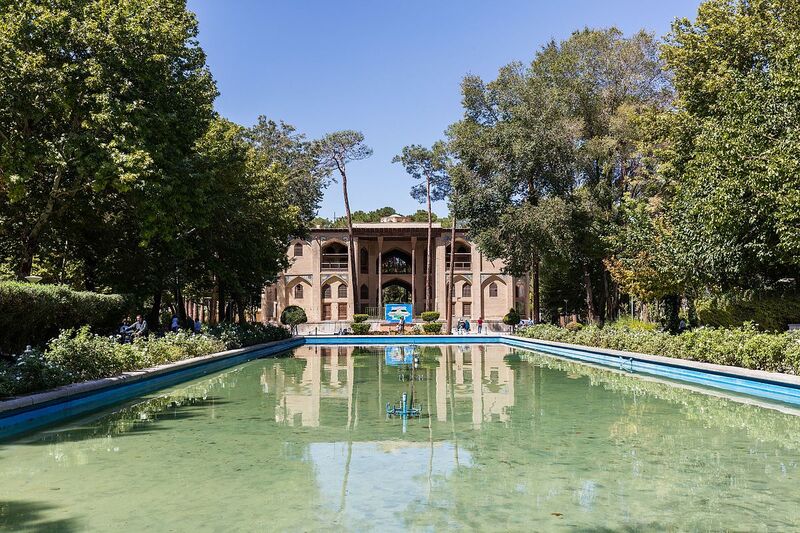 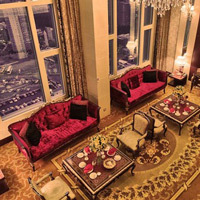 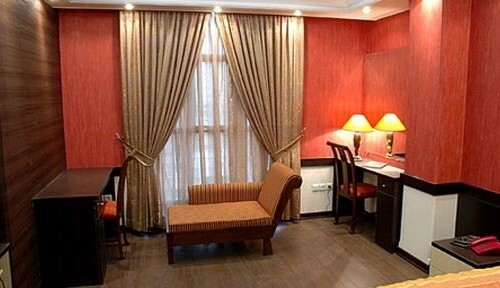 The hotels near Hasht Behesht Palace are Partikan Hotel (1-Star), Naghshe Jahan Hotel (1-Star), Tourist Hotel (2-Star), Safavi Hotel (3-Star), Tourist Hotel (3-Star), Venus Apartment Hotel (3-Star), AliQapu Hotel (4-Star), Piroozy Hotel (4-Star), and Abbasi Hotel (5-Star). 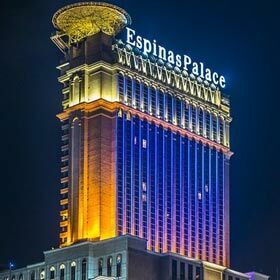 So make sure you make an online reservation for one of these hotels if you want to stay some nights in the vicinity of this area. 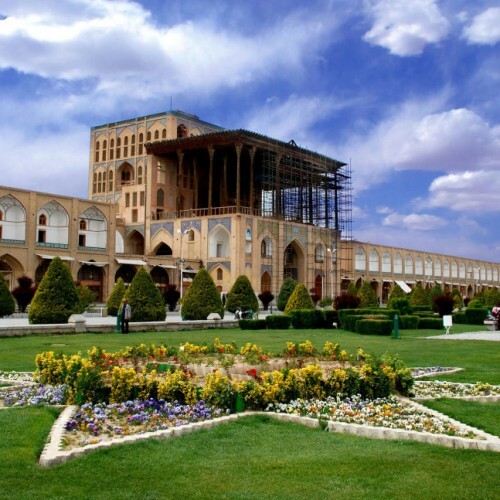 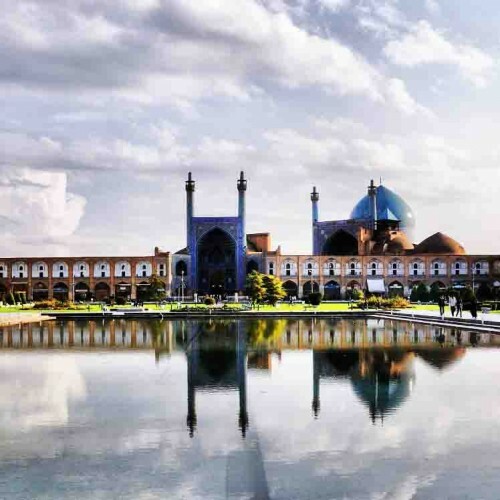 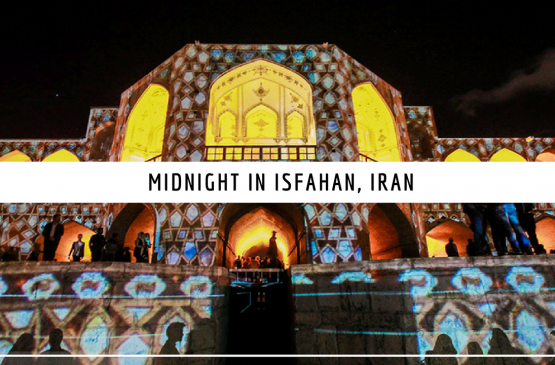 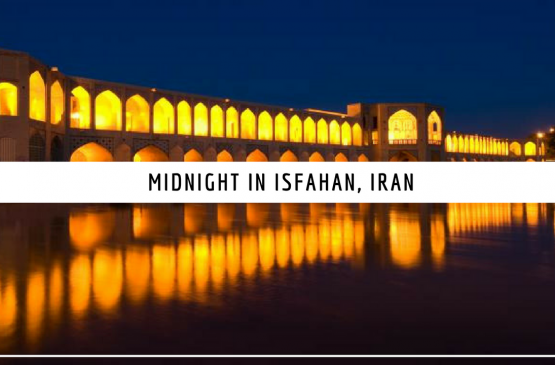 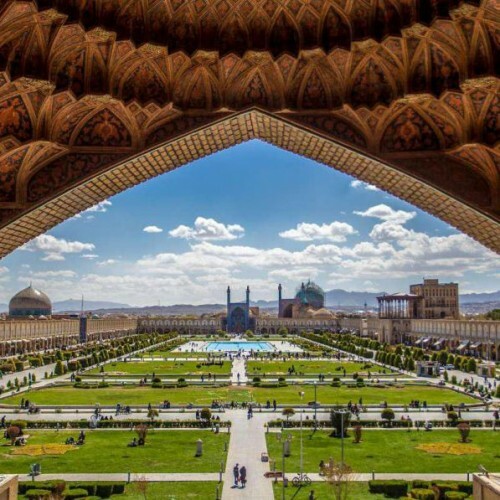 Tour Around Isfahan with Apochi! 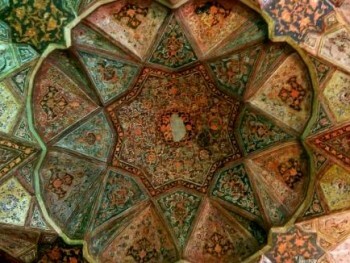 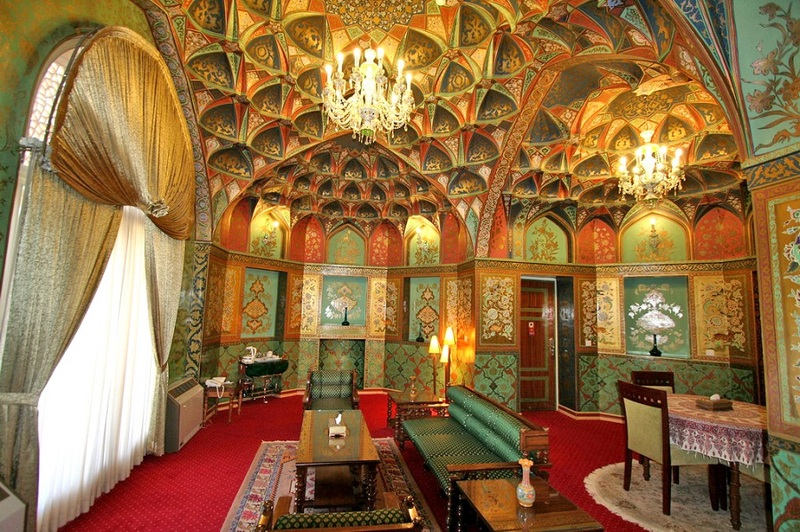 Found Hasht Behesht Palace fascinating? 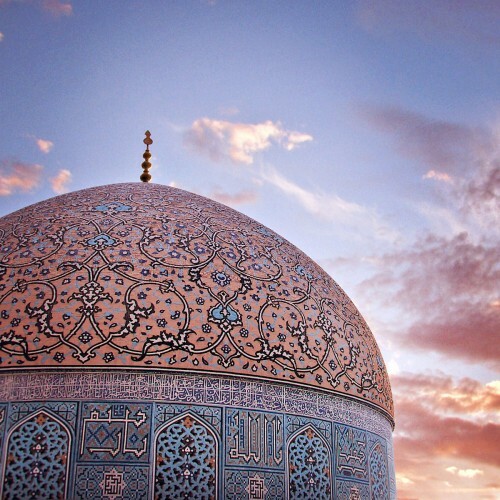 Explore more . 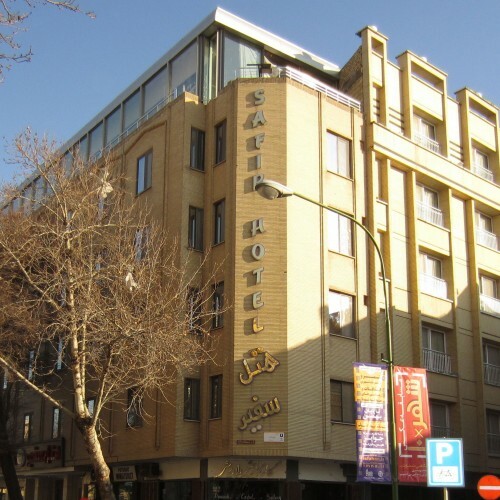 . .
Drive on Chahar Bagh Street and take Bagh-e Goldaste Street at Darvazeh Dowlat Square. 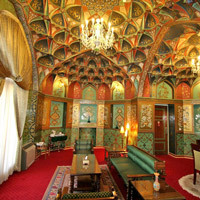 Hasht Behesht Palace is at your right side. 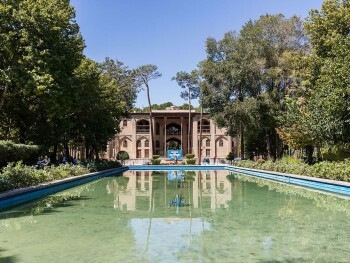 Reaching here by public transportation is possible by bus. 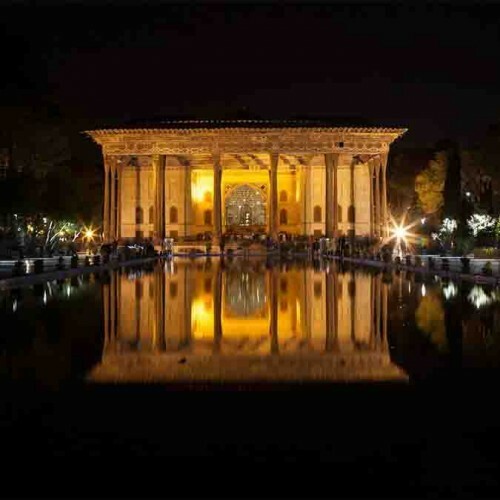 Municipal Bus Station is the closest station to this palace.